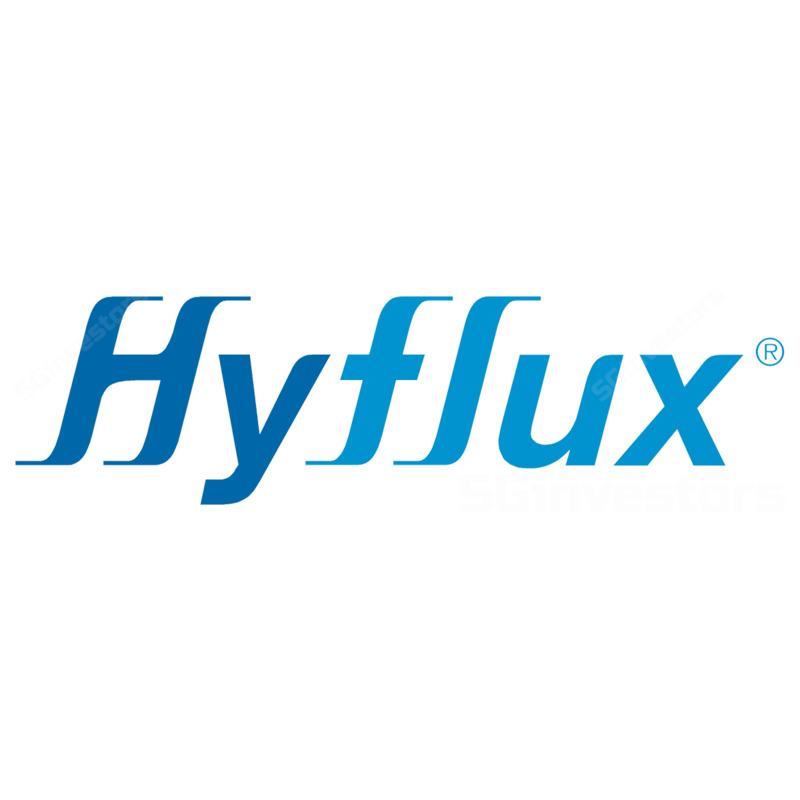 THE PROPOSED INVESTMENT IN HYFLUX LTD BY SM INVESTMENTS PTE. LTD. COMPLETION OF THE DIVIDEND IN SPECIE OF SHARES IN HYFLUXSHOP HOLDINGS PTE. LTD. ANNOUNCEMENT - FINAL AWARD IN FAVOUR OF HYDROCHEM (S) PTE. LTD. PROPOSED DIVIDEND IN SPECIE OF SHARES IN HYFLUXSHOP HOLDINGS PTE. LTD.
INTERIM AWARD IN FAVOUR OF HYDROCHEM (S) PTE. LTD. COMPLETION OF DIVESTMENT OF 50% STAKE IN GALAXY NEWSPRING PTE. LTD.
DIVESTMENT OF 50% STAKE IN GALAXY NEWSPRING PTE. LTD.
NOTICE OF ARBITRATION FILED BY HYDROCHEM (S) PTE. LTD.